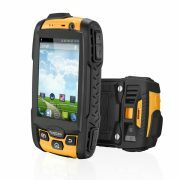 This smart Android device is perfect for the user who requires Push to talk (walkie talkie) as the handset has a dedicated PTT button. 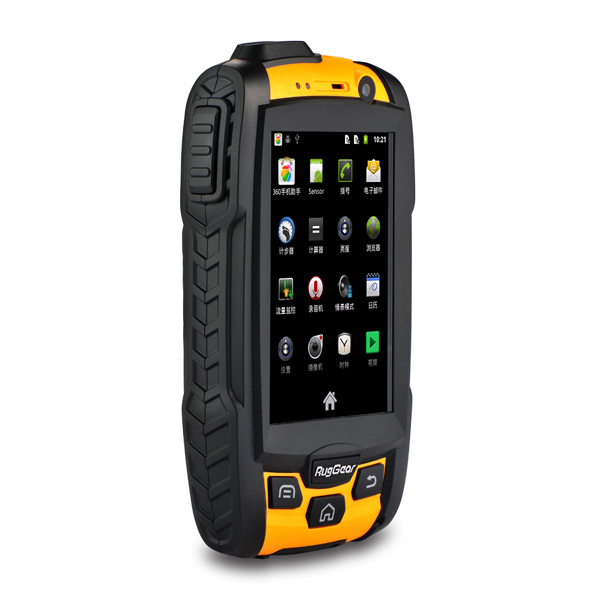 The handset also has the option to extend the battery like with an extendable handset. 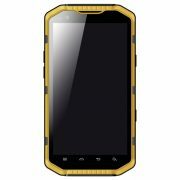 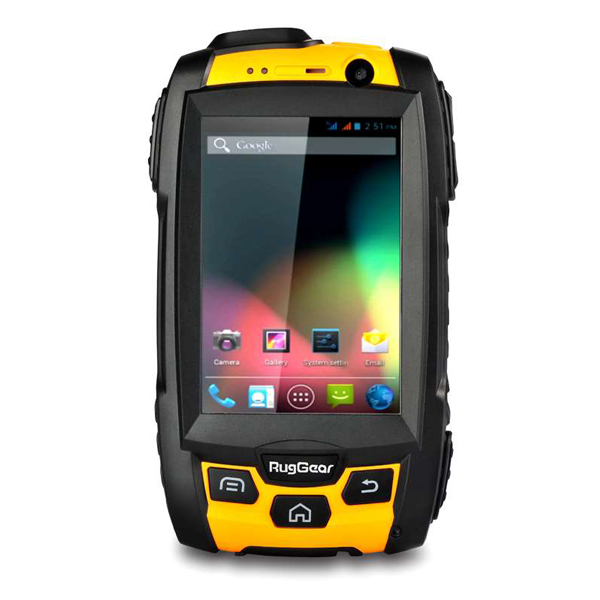 This handset is waterproof and dustproof and also is dual sim so you can run 2 sim cards at the same time if needed. 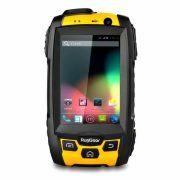 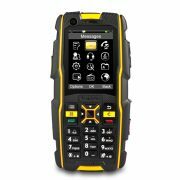 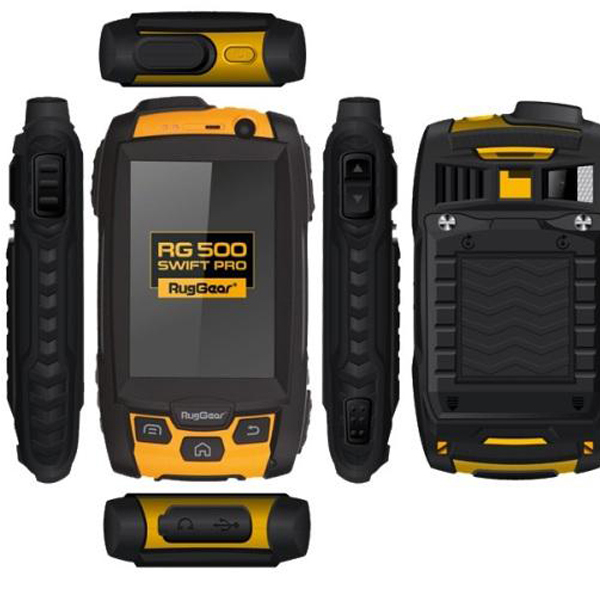 The RugGear RG500 survives a drop from a height of 2 m, as well as large amounts of dust and temperature fluctuations. 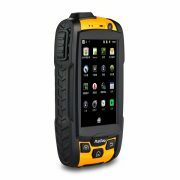 All this cannot influence the technical possibilities. 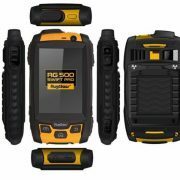 Equipped with an amplifier loudspeaker, a 5 megapixels camera and a powerful LED flashlight – the RG500 will make your activities much easier.